By the dram again probably yes, a whole bottle sadly not at this price. Really very little to gripe about with this whisky (other than the price). This ticked all boxes and rang all bells. Complex but well-constructed and so infinitely drinkable, almost far too easily-drinkable it made my wallet twitch. An interesting experiment this delivers oodles of chocolate and signature Glenmorangie flavours with only a hint of possibly virgin oak casks? 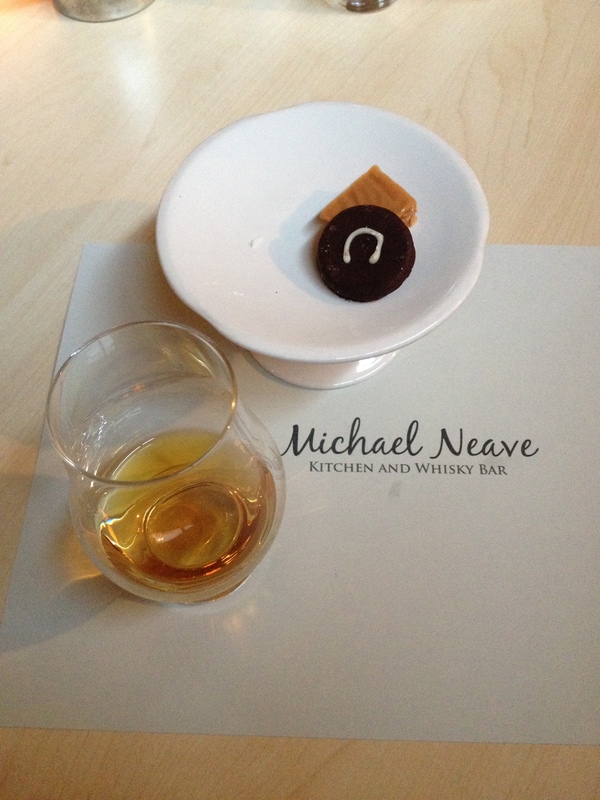 The end result was a perfect dessert and matched beautifully with a small selection of sweet treats and chocolates including tablet and dark chocolate mint crisp – the sort of attention to detail we just love in our food and drink here at TheWhiskyphiles.com! Happy Birthday to us.